You can step up your home WiFi game with the addition of NETGEAR’s Nighthawk AC1900 wireless router. It packs a punch and a price tag which will definitely make you interested. Routers come in all shapes and sizes these days. We have routers that are shaped like a donut. But of course, all that aside, our top most priority must be functionality before anything else. If that’s what you believe as well then you can never ever go wrong with the NETGEAR Nighthawk AC1900 wireless router. 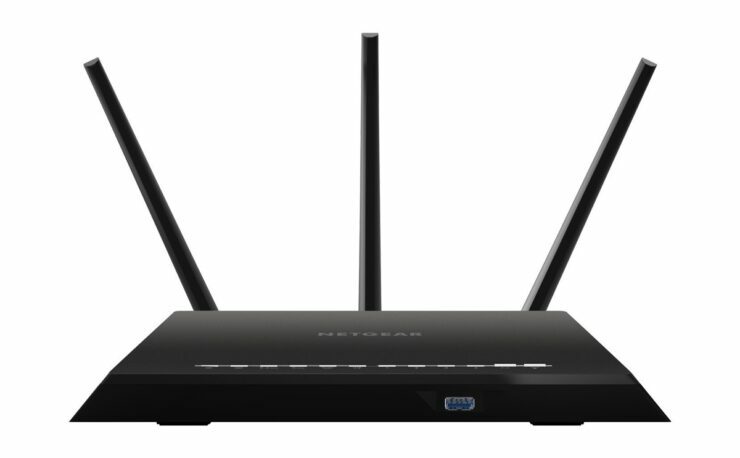 This beast of a router packs in AC1900 speeds and features dual-band connectivity allowing you to either use 2.4 or 5GHz depending on your needs. Furthermore, the Nighthawk features MU-MIMO, meaning that it can serve multiple devices at the same time. In other words, if someone decides to stream a 4K movie on the TV, you won’t be slowed down in any way at all. 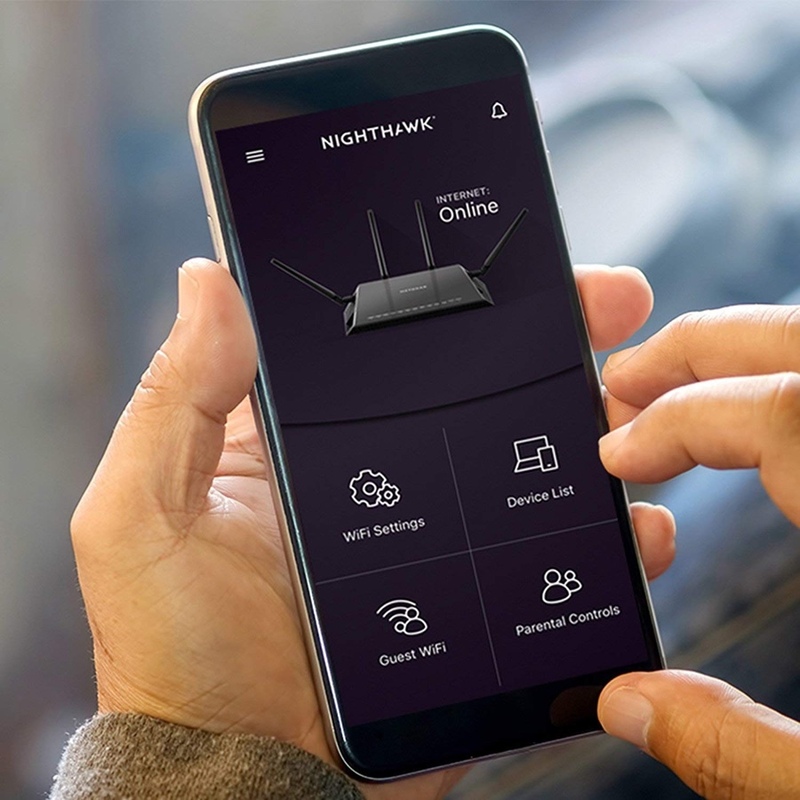 The Nighthawk AC1900 packs in a powerful 1GHz process to handle all the traffic on the network along with a dedicated app for remote management, including parental controls, QoS and more. If that does not satisfy you in any way, then you will be pleased to learn that this particular router features Denial-of-Service prevention as well. Are you interested in this product and the discount that’s attached with it? Then head over to the link below.